Lil Miquela has 1.5 million followers on Instagram. She’s 19-years-old, based in Los Angeles, a model and a musician. The thing is, she’s also not real. This computer-generated supermodel is the digital brainchild of an LA-based agency called Brud, which has recently received around $6 million in its latest funding round, led by Silicon Valley investors including Sequoia Capital. That comes off the back of the fact that Lil Miquela, otherwise known as their resident “influencer”, make-believe though she is, is receiving real work. 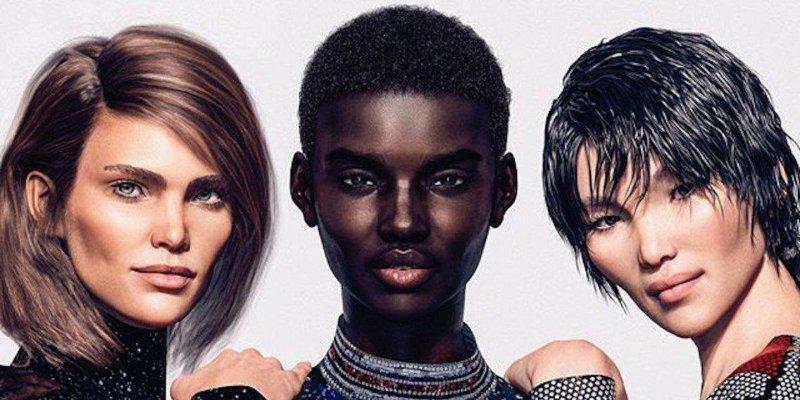 Out front hiring her and various others that have been created, is the fashion industry, with brands from Balmain, Dior, Prada and Louis Vuitton having all jumped on the virtual avatar train. Most recently, Lil Miquela featured in UGG’s 40th anniversary campaign, blending in seamlessly alongside two real-life influencers as though she were a natural part of the cast. For the unsuspecting onlooker, it’s not immediately clear she’s not.